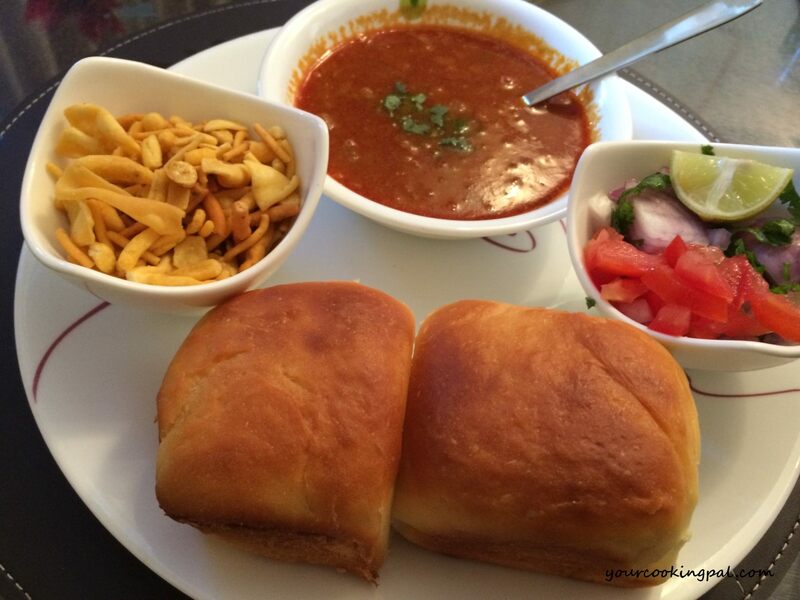 Misal is a very authentic dish that is an extremely popular street food in Maharashtra state of India. The word Misal literally means “Mixture”. 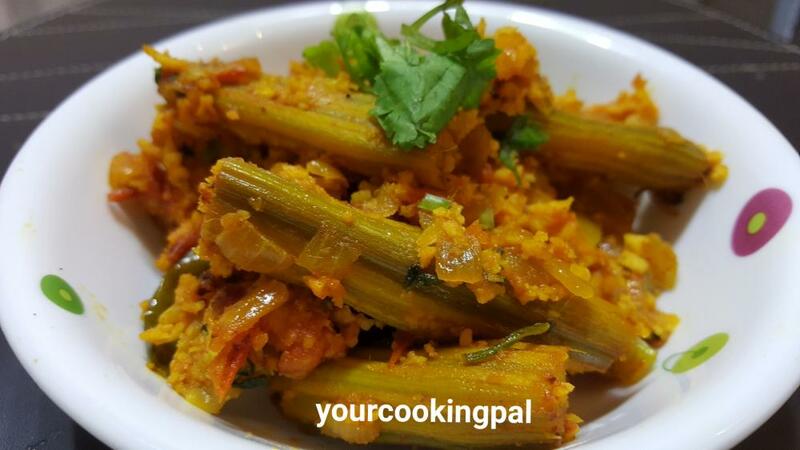 It is mixture of a hot and spicy sprouted beans curry to which farsan or chivda is added, and topped with onions, tomatoes and coriander and relished with pavs or Bread buns. 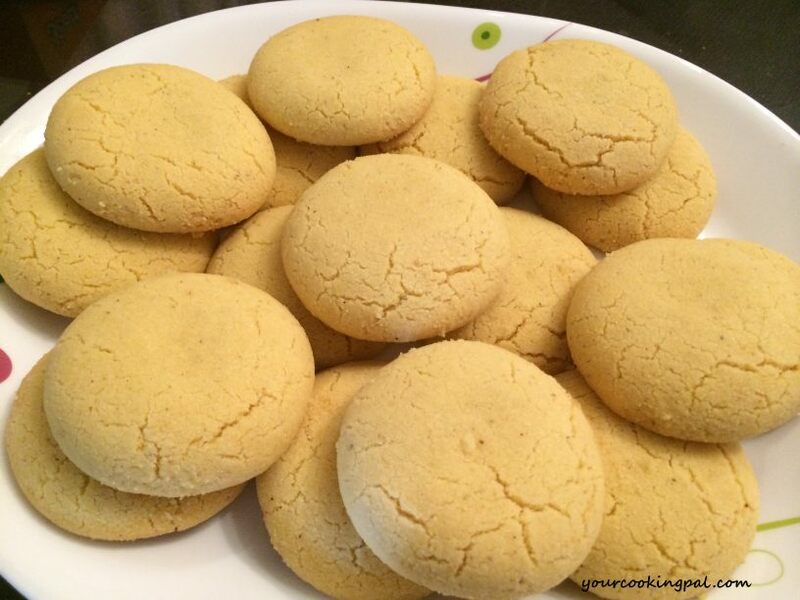 This recipe is a quick and easy version and tastes absolutely divine. Heat a pan and roast 1 sliced onion until they turn slightly brown. Add 1/4 cup scrapped fresh coconut to the onion and roast for a minute or so. Add a little water and grind them together into a smooth paste and keep aside. In a pressure cooker heat oil, add onions and sauté. Add ginger garlic paste and cook until the raw flavour disappears. Then add tomatoes and mix well. Add Red chilly powder ( preferably a spicier variety ). Add garam masala powder and roast until oil separates. Cover the lid and pressure cook until two whistles. Wait until the pressure cooker cools down completely, only then open the lid. Add more water if you find the gravy too thick. Check the seasoning and add more red chilly powder if you desire. Let the gravy simmer without the lid, on slow flame for another 5-6 minutes. Serve it along with Pav ( bread buns), Farsan, chopped coriander, onion, lemon wedge and tomatoes. 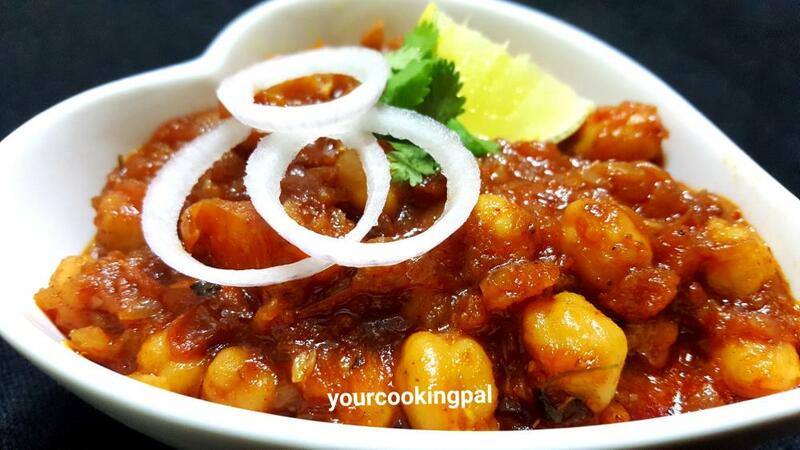 Usal Farsan mix is a special type of Farsan that is specifically used for misal. It is easily found in any Indian grocery stores. In case you do not find the same, any other type of farsan or chivda can be used.